I might just be the luckiest person alive. Which means that this weekend’s selection is definitely going to win. Well probably. On this occasion, earlier in the week, I stopped for fuel at the Texaco petrol station on the A590 near Newby Bridge in Cumbria. I picked up a selection-pack of Frisps, the reconstituted potato snacks which were popular in the 1980s but which I rarely see in shops any longer. But that’s not the good bit. Selection packs of crisps are a bit like annual membership packages at racecourses. The purchaser gets a significant discount for buying in bulk and acquires a variety of different flavours – like admission to racedays with different qualities of races and a variety of different themes. As an aficionado I like all the flavours: Graded races, Class 5 handicaps, Salt & Vinegar and Ready Salted. 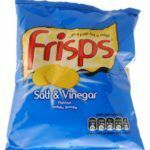 Unlike annual membership which (as the name suggests) is valid for a full year, I generally find that a six pack of Frisps lasts until Junction 38 of the M6. But on this occasion, joy of joys, there was a seventh bag in the pack. Seventh Heaven! And the bonus bag was Salt & Vinegar, which is like winning the national lottery twice in succession, because who doesn’t think that Salt & Vinegar is the best flavour of all? 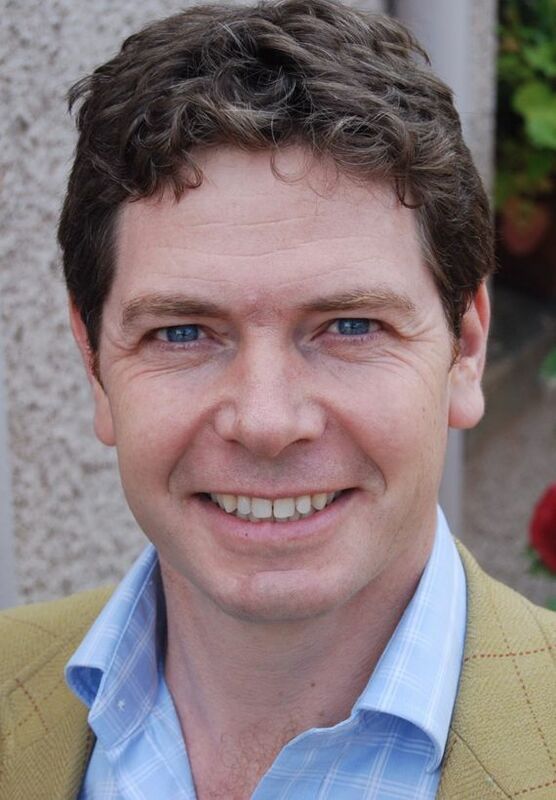 So that’s how we came to think: wouldn’t it be a nice idea if, at Kelso Racecourse, we could surprise one annual member every month with a special bonus. And rather than a bag of Salt & Vinegar Frisps, we thought it’d be nice to offer something that our most frequent visitors tell us that they really enjoy – like lunch for two people in the Tweedie Grandstand, overlooking the racecourse, on Morebattle Hurdle Day (Thursday 14th February). Our lucky winner was Elaine Livingston from Glasgow. Five runners-up will each receive a £5 betting voucher, which is a lot better than nothing. But is it, I wonder, better than a bag of Frisps? I guess much depends on what they place their bet on. This week’s selection is The Hollow Ginge, a winner at Haydock in December, trained by Nigel Twiston-Davies and an intended runner in the 3.00pm at Sandown on Saturday. Let’s hope that the meeting doesn’t fall victim to frosty conditions. Because abandoning a raceday is always disappointing and leaves you feeling a bit like the petrol station customer, who probably exists somewhere, that opened a selection pack of Frisps and found that it contained only five bags. If you’re out there and you’re reading this – I’m sorry. But thank you!